In 1995 Tim won an Academy Award, a BAFTA and an Australian Film Institute award (AFI) for his costume design for the feature ﬁlm THE ADVENTURES OF PRISCILLA, QUEEN OF THE DESERT. He later revisited this work in the stage show PRISCILLA, QUEEN OF THE DESERT, THE MUSICAL which has been performed worldwide and won the 2011 Tony Award for Best Costume Design in a Musical. After the success of THE ADVENTURES OF PRISCILLA, QUEEN OF THE DESERT, Tim spent many years designing for feature ﬁlms including TODAY YOU DIE, LOVEWRECKED, MISS CONGENIALITY, INTO THE SUN, RED RIDING HOOD, MOJAVE MOON and MIGHTY MORPHIN POWER RANGERS to name a few. His TV credits include; V.I.P, HIGH SOCIETY, and KATHY AND MO, as well as a number of music videos for popular artists such as MISSY ELLIOTT, CHER and MATCHBOX 20. After returning to Australia, Tim designed for the encore presentation of THE SAPPHIRES, produced by Black Swan Theatre Company and Company B. Tim designed the costumes for PJ Hogan’s latest ﬁlm MENTAL, earning him a Best Costume Design nomination for the AACTA awards. 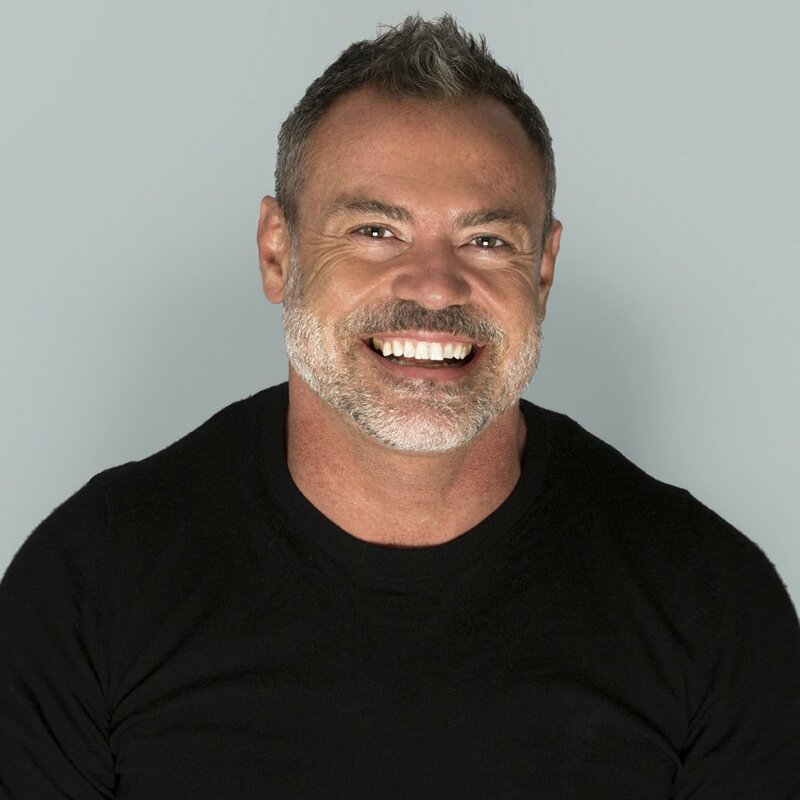 He also designed for the 2012 TV series I WILL SURVIVE, for Channel 10 and Fremantle Media Australia, Channel 9’s AUSTRALIA’S GOT TALENT, and Channel 7’s DANCING WITH THE STARS in 2014 and 2015. Tim’s designs can also be seen on Australia’s celebrities, including Christine Anu for her REWIND show (2012), Casey Donovan for THE DEADLYS (2012) and Trevor Ashley for DIAMONDS ARE FOR TREVOR as part of the 2012 Mardi Gras Festival. In 2013 Tim designed the costumes for GYPSY, directed by Gale Edwards and starring Caroline O’Connor, and co-designed the costumes for THE PIRATES OF PENZANCE. Tim has continued to design costumes for the 2014 production of GUYS AND DOLLS, directed by Gale Edwards, and the sell-out production of SWEET CHARITY at The Hayes Theatre. 2015 saw Tim design the costumes for The Production Company’s season of WEST SIDE STORY, directed by Gale Edwards. In late 2015 PRISCILLA played in Madrid, the UK and embarked on its ﬁrst cruise ship aboard the Norwegian Epic. Tim won the Broadway world and the Sydney Theatre award for design costumes for Luckiest Productions/Tinderbox Productions’ season of THE LITTLE SHOP OF HORRORS.